Do you Realize the Value of your SMS Marketing? 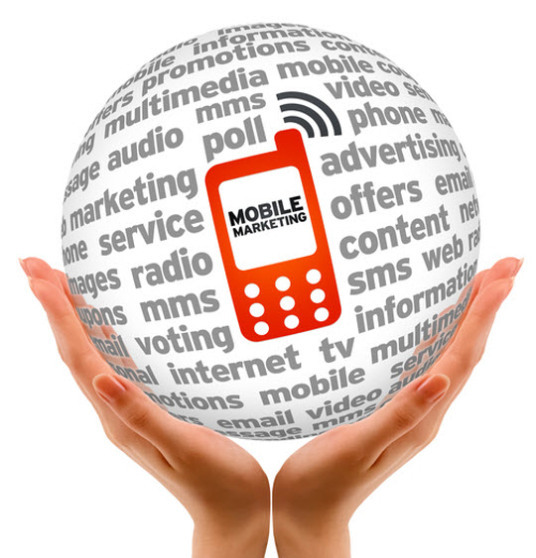 Blog Home » Do you Realize the Value of your SMS Marketing? You’ve heard plenty of great things about SMS marketing and are very eager to start your own campaign to join in on the thousands of businesses who are already seeing and feeling the success for themselves. That is the perfect way to think. Text message marketing is the way to market to your customers in today’s society, and companies who are in on the scheme of things can certainly build a large following of loyal customers. But, it is easy to compromise things before they even get started if you do not realize the value of the messages that are being sent to those who are on your list. Individuals who opted in to receive messages from your company did so because they wanted your offers, they desired to know the latest news and happenings with your company. You’re excited when things first start, and very eager to tell customers who you are and prove that you’re a company to do business with. But, as time goes on focus is lost and it seems that so many forget what started it all, which is the value of the message being sent. What does it really mean to provide customers with a valuable message that they will appreciate receiving on their cell phone? First of all, keep in mind that the messages you are sending may be costing the individual on the receiving end. So, you need to factor in the cost of their simply opening that message. Put yourself in their shoes. If the message that you are sending isn’t worth the cost, why should they bother? Keep in mind not only your costs when creating an SMS marketing campaign, but also the cost to the customer. If it costs them a nickel or a dime to open it, make sure it is worth those costs. When your messages are valuable, the more people that will remain on your list. This isn’t Facebook, this isn’t a printed ad and it isn’t an offer on an online shopping site. Your text message should be a genuine offer, something that is only available to individuals who have generously opted-in to receive your messages. When customers know they are getting an offer that is not available to the general public they feel special, as they should. Take care of your customers and they certainly will also take care of you. Thus, those exclusive messages are a must. Keep the offers exciting and you cannot go wrong.